A nonfiction treat for you this month. 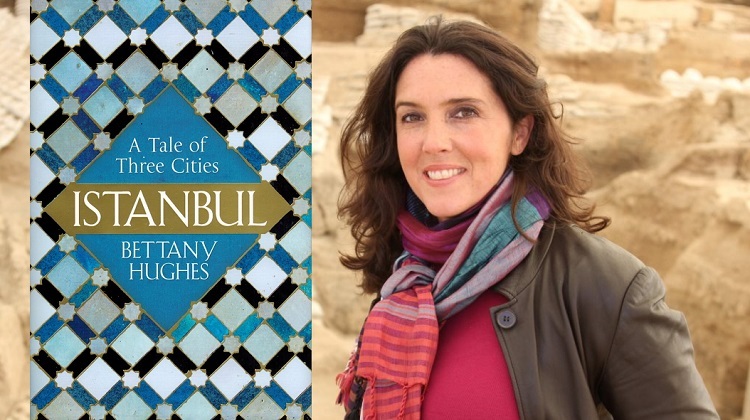 We have FIVE signed copies of Bettany Hughes’ bestseller Istanbul to give away. Five winners will each receive a signed paperback, which is released on 28 December 2017. And look out for an interview with Bettany, coming soon. Enter before midnight on 31 December 2017. The winner will be contacted by email (so please add editor@historiamag.com to your contact list!) and the prize will be sent by UK snail mail.